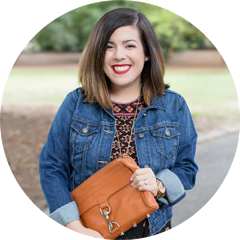 Here are the items that I’m craving this week! I currently have Valentine’s Day on my mind since it’s only a week and a half away now which blows my mind. I’ve been browsing online for pieces for me and also items for Charlotte for the holiday. 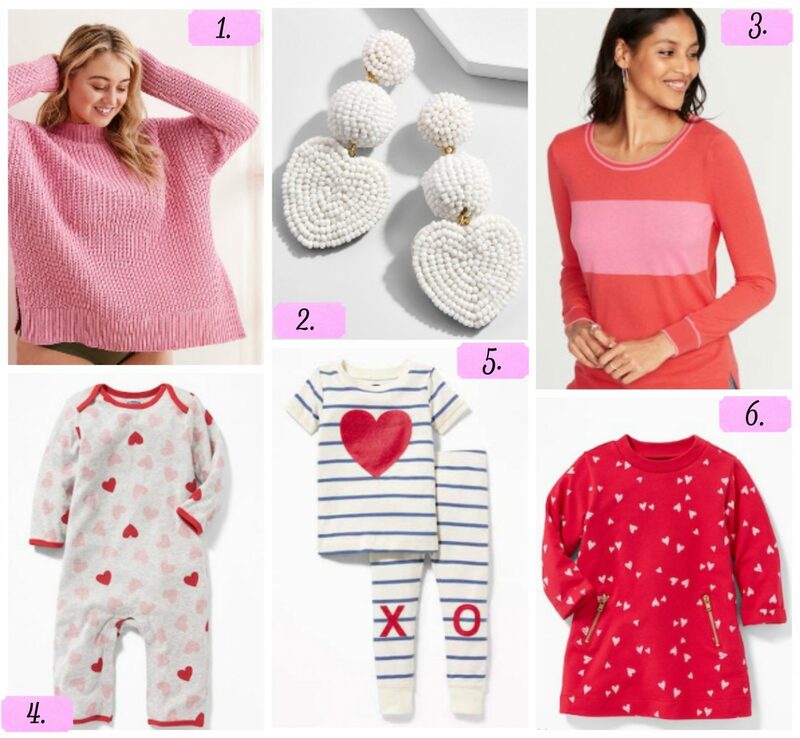 I recently purchased this sweater from Aerie and these earrings from BaubleBar which will definitely make for the perfect casual Valentine’s Day outfit for me, and I also purchased this dress from Old Navy for Charlotte. Which is your favorite, and what are you currently craving?